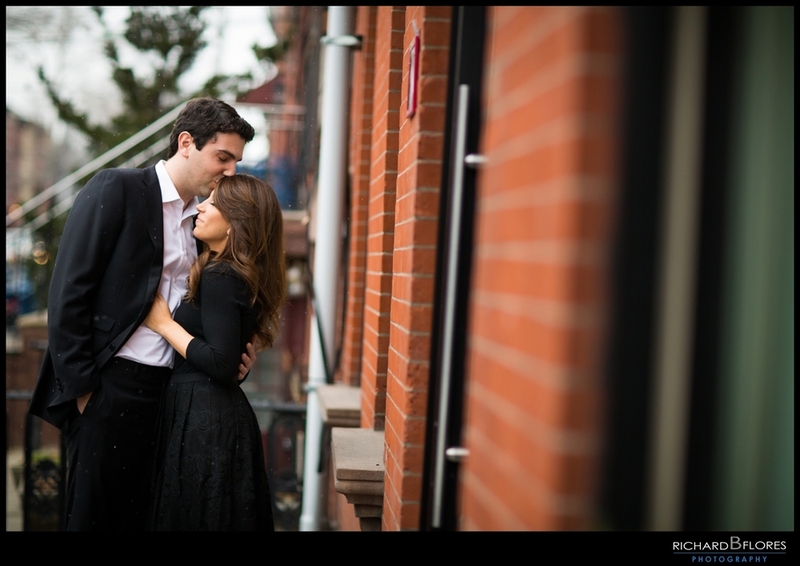 Brittany & Brian's Hoboken, NJ Engagement Session!!! Heyy Everyone!! Happy Friday to you all!! 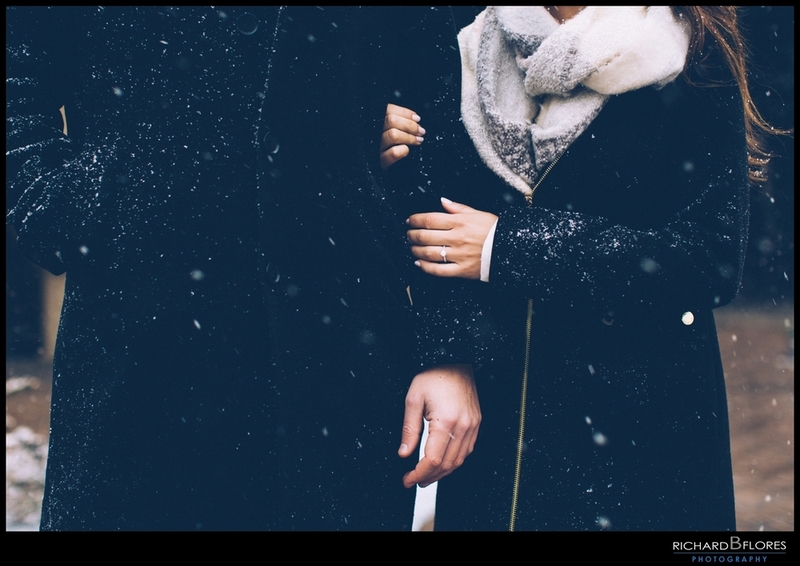 We're really excited to share with you our very first Engagement Session of 2016. 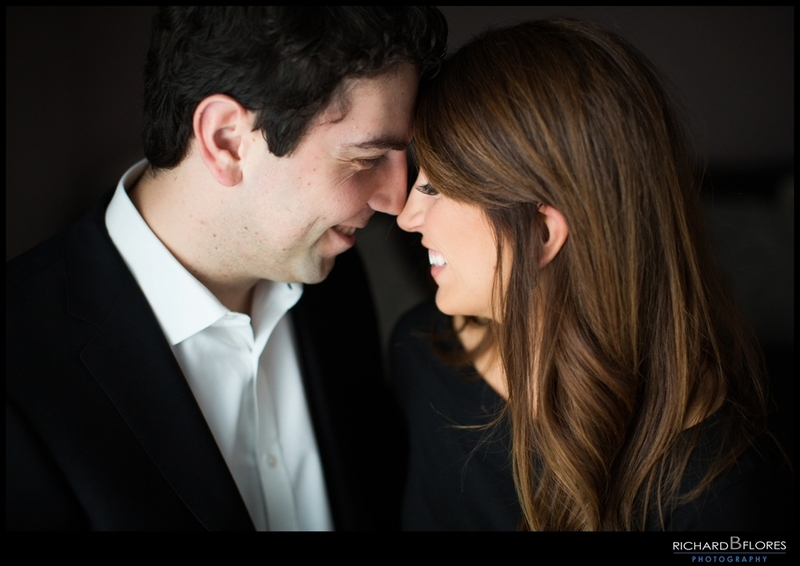 We met with Brittany and Brian a few months ago when they came to us for their wedding next year. 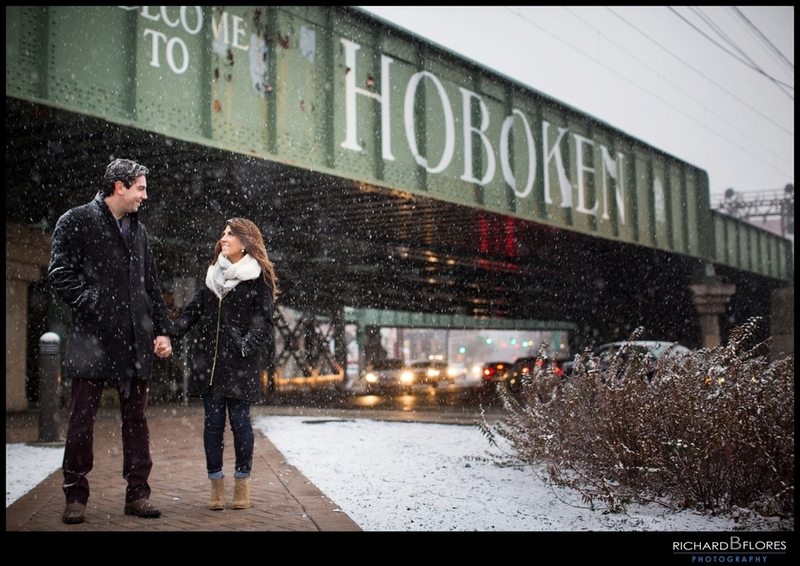 They decided to do their Engagement Session in their hometown of Hoboken, NJ in January. It was definitely cold out so we started with some photos inside but they looked so good we just had to go out for some natural light photos. As soon as we got out it started snowing!!! The very first snowfall of the year and it was AMAZING!!! I'm sure if you spoke with them they'd be able to share how excited we were but even more because they were just as involved with great ideas and such an incredible vibe. To finish it off we headed out to the beginning of Hoboken so that we can capture their love for each other and for their hometown perfectly!! Thank you guys so much for choosing us as your photographers and for inviting us to your beautiful home. You guys were amazing and looked stunning. 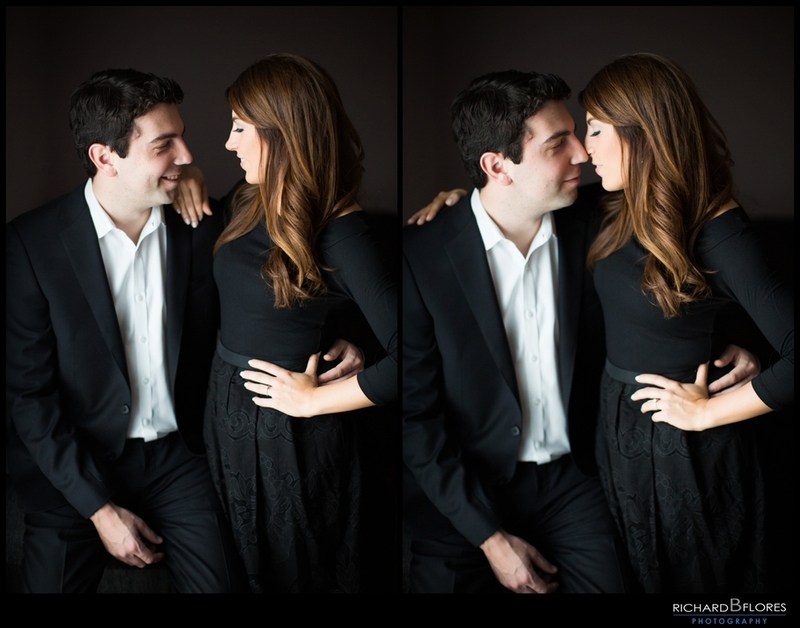 We love when our couples are so into their photos, it definitely allows for us to create something extraordinary. 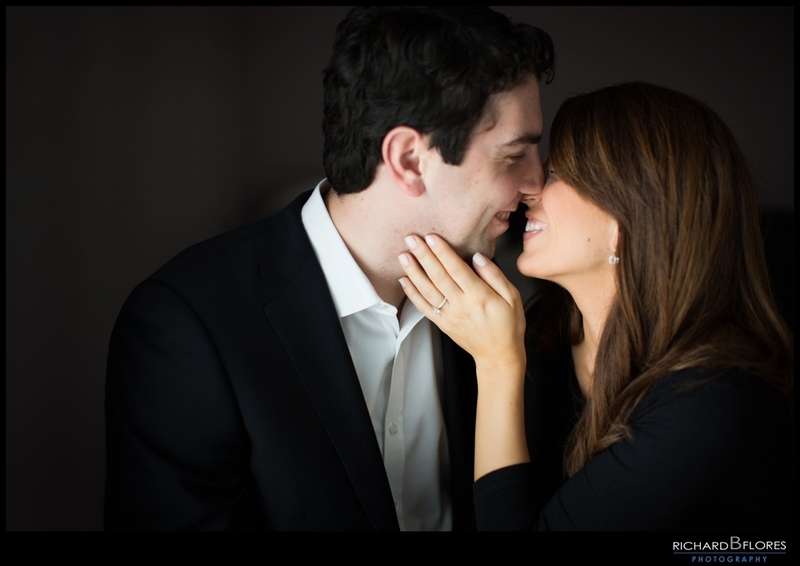 You guys were great and we cannot wait for your wedding later this year! !